A Papo prehistoric man model. A model of a caveman by Papo complete with a club and a wooden spear tipped by a stone flint. 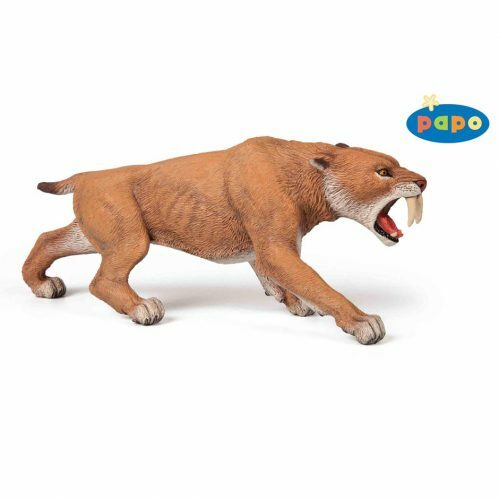 A Papo prehistoric man figure, great for imaginative, creative play.